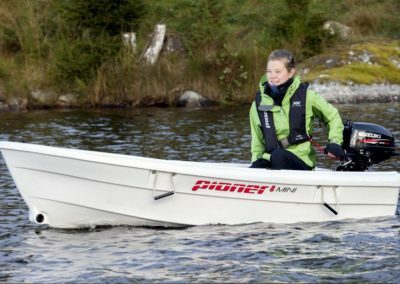 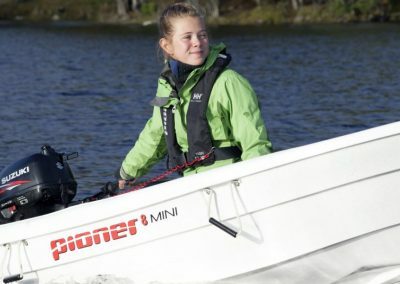 The Pioner 8 Mini is a sturdy little boat with many uses: put it on the car roof rack and be sea-ready wherever you go; use it to get to and from another boat; tow it; or let the children learn good boating habits with it. 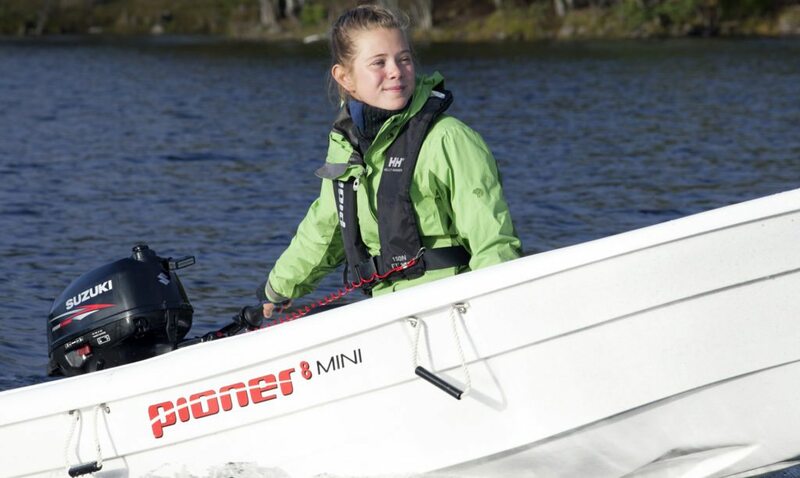 The Pioner 8 Mini is great with a small engine, and is easy to row. 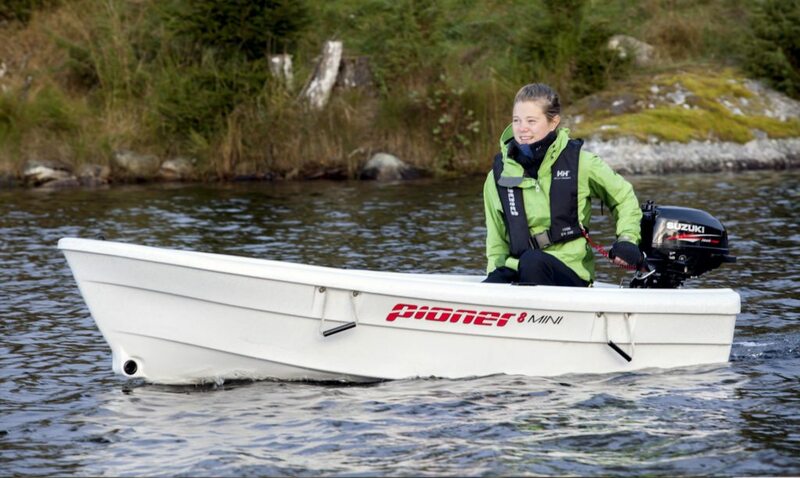 Lengthwise seats provide comfortable seating and, during towing, the oars can be secured with straps.